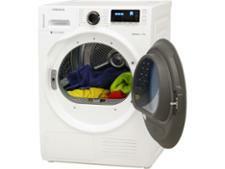 Samsung DV80K6010CW/EU tumble dryer review - Which? 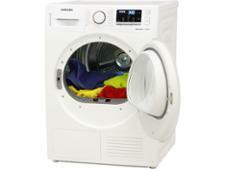 This Samsung tumble dryer hasn’t yet been subjected to our tough clothes-drying tests. 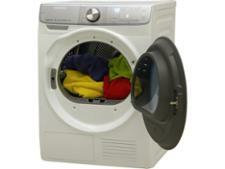 But our review here is based on our expert analysis of how Samsung tumble dryers typically score in our tests, and how reliable the brand is overall. 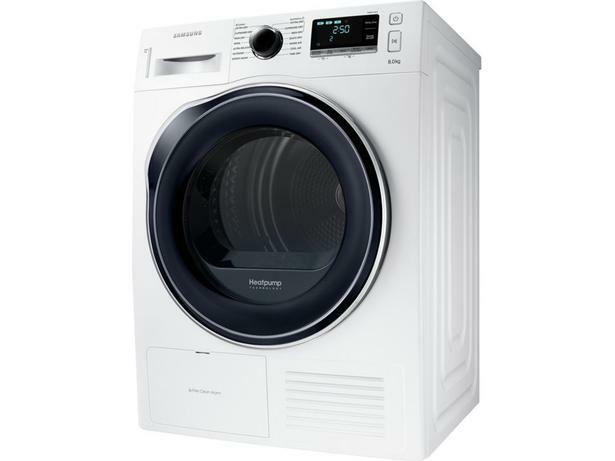 Read on for our expert view on this Samsung tumble dryer and find out more about whether this model’s features and specifications are best for you.